A precursor to hackBCA II. 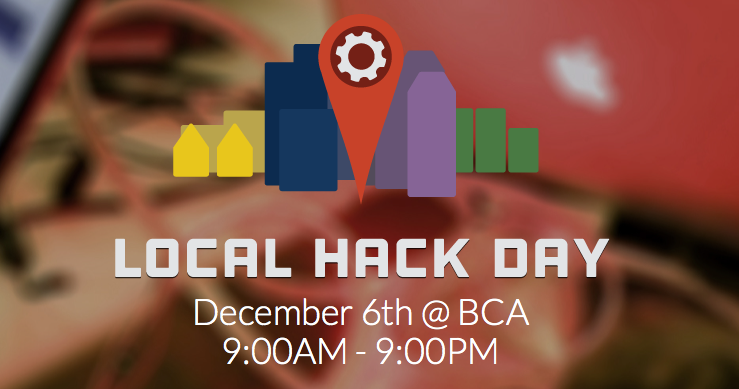 Local Hack Day is a mini-hackathon that is being hosted at BCA on December 6th from 9am to 9pm. Participants will have the opportunity to attend various workshops for beginner languages and apply the knowledge learned right away during the hackathon. It also provides an environment for seasoned hackers to work on new projects or continue an existing project they’ve worked on before. Free lunch, dinner, and swag will be distributed throughout the event. See you there!